No more cramped boxes and bad quality photos! OMG Studio Photo Booths are not “booths” in the traditional sense. We provide an open image studio that allows group shots and has professional lighting features. 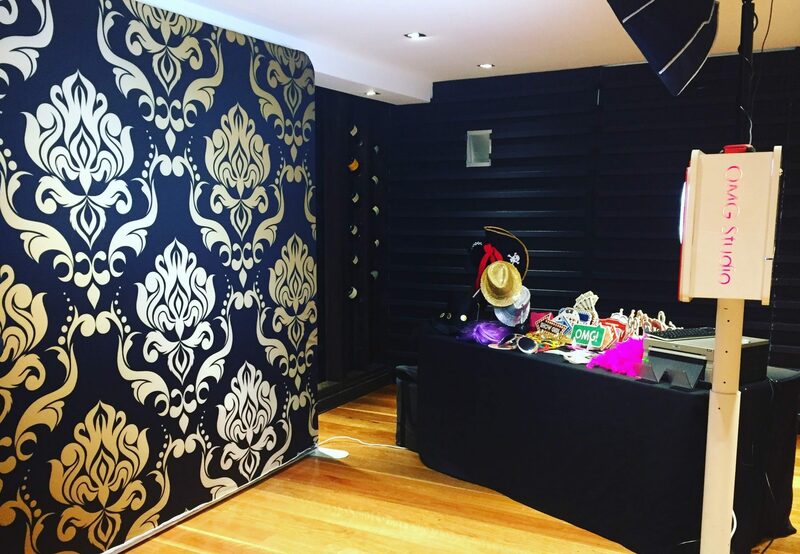 Our OMG Studio booths are not only a great source of entertainment for your party guests, they give you and your guests beautiful photos for a lifetime of memories. At OMG we believe in being upfront and transparent about all of our pricing. You won’t have to contact us just to get a quote, because unlike many companies, we don’t charge more if your function is a wedding or corporate event. All of our prices also include GST, so you won’t get any surprises when it comes time to pay! 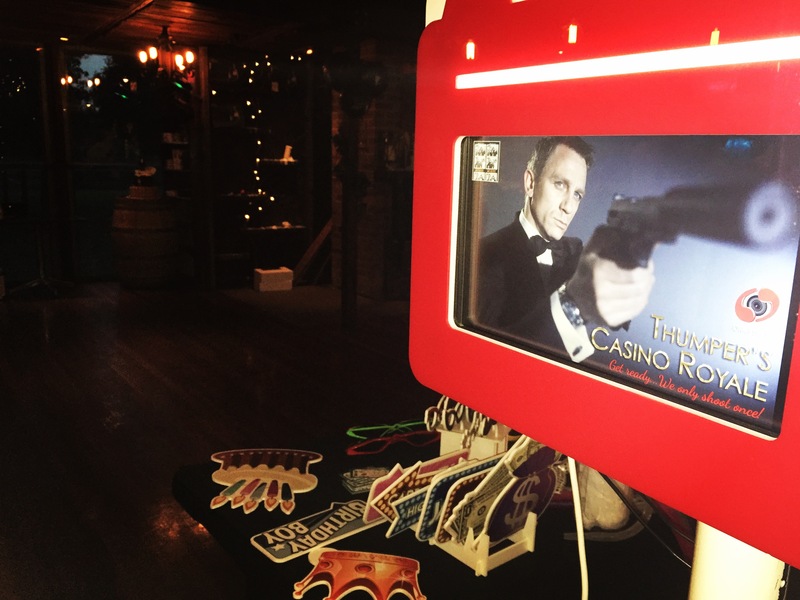 A great selection of signs, glasses, hats and other costume items are included with all bookings. Our Graphic Designer creates prints in consultation with you to match your invitations, colour scheme, or party theme. Our OMG Studio Attendants know how to take the perfect shots using professional photographic studio lighting. Choose from our gorgeous selection of sequin and organza backdrops.